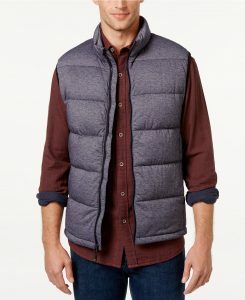 Macys has a 32 Degrees Men's Packable Down Vest Sale. From Only $24.99 (reg. $125) with Free Shipping on orders over $25, free in store pickup. Free Shipping when you buy any item from Beauty section. The cheapest item costs $3. Available in different colors, limited sizes.